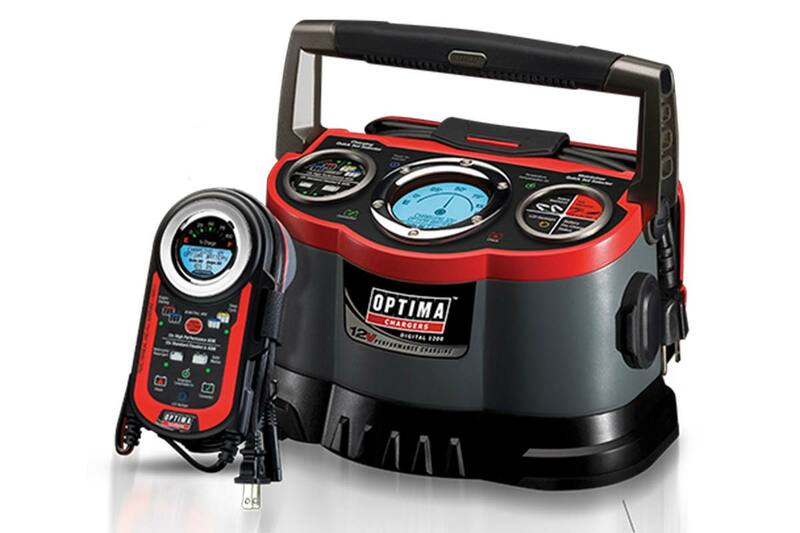 The Optima chargers Digital 400 and 1200 series 12V Performance Maintainer and Battery Chargers automatically maximizes battery life and performance with a built-in battery health mode. They also offers a hybrid LED battery charging gauge with LCD screen and a quick-set battery type selection for easy operation. Capable of recovering discharged batteries that others cannot. 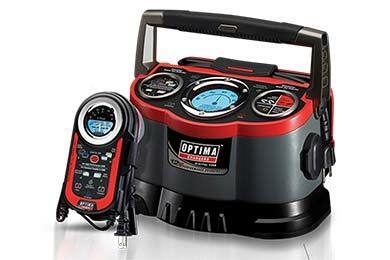 Optima 400 series features a max amp output of 4 amps, while the 1200 series is capable of 12 amps for even quicker charging. Reference # 753-511-036 © 2000-2019 AutoAnything, Inc.